We are committed to helping our clients achieve their objectives in a timely and cost-effective manner. We will vigorously advocate on your behalf. We believe in communicating with our clients. 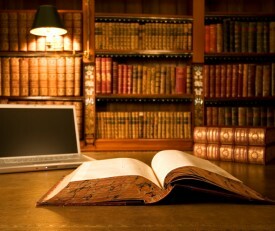 You will be informed of the progress of your case or transaction at every stage. We believe that clients deserve an attorney who responds to client concerns. We will speak with you when you call, otherwise, we will return your call or respond to your email as soon as possible. Our goal is to provide you with a higher level of service. We work hard to earn the trust of our clients. We want to represent you and strive to provide services worthy of our clients. Many of our clients have referred their family and friends to us. If you would like to discuss your legal matter with us, please contact us to make an appointment to meet at our Burlington office.